The ability to pay for funeral / cremation services in advance affords significant benefits for the buyer. It is a permissible manner in which to legally divest assets for those seeking public medical assistance (Medicaid / Department of Human Services) due to long term care needs. Just as importantly, this process offers peace of mind, eliminates the burden of a certain future expense and achieves a contractual agreement with the provider to insure the delivery of future products and services to be carried out without any additional costs to the surviving family. 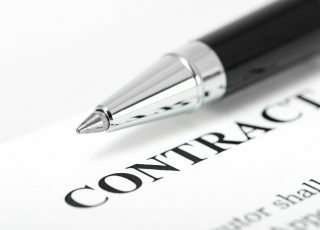 It is essential that all pre-paid contracts are not only effective, but also clearly understood by the buyer, their family and the provider. We provide our expertise to assist you in the creation of a properly funded Pre-Paid Funeral Contract that addresses only the goods & services you require and verify that it is funded in accordance with the State of Michigan (Prepaid Funeral and Cemetery Sales Act 255 of 1986 / Amended Public Act 21 of 2004) in addition to Medicaid code. Updated on 2018-08-29T11:50:40+00:00, by shaneyork13.